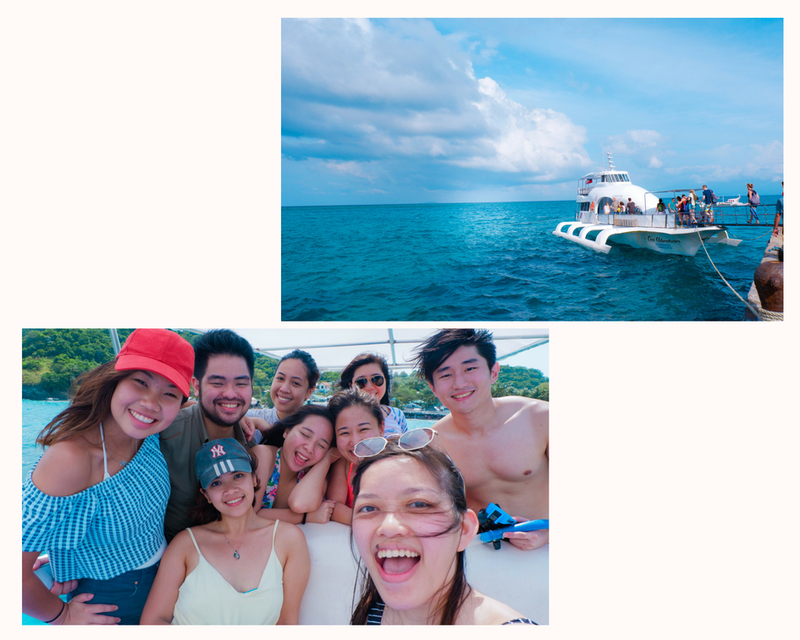 On what has become an annual tradition with my favorite crazy group of friends, this year we embarked on this Western Visayas trip with a seemingly impossible itinerary: Siquijor, Apo Island, Bacolod, Lakawon, Iloilo, and Islas de Gigantes all in 5 days. For those unfamiliar with Philippine geography, that’s a total travel distance of over 800 km (or 500 miles)! 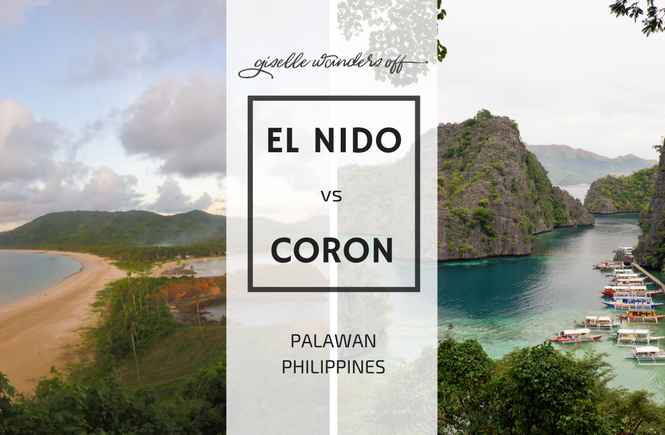 As an avid travel planner as I am, this was definitely one of the most challenging trips I’d ever arranged. So you’d understand how happy I was to pull it off successfully in 5 days (even with the intermittent weather)! 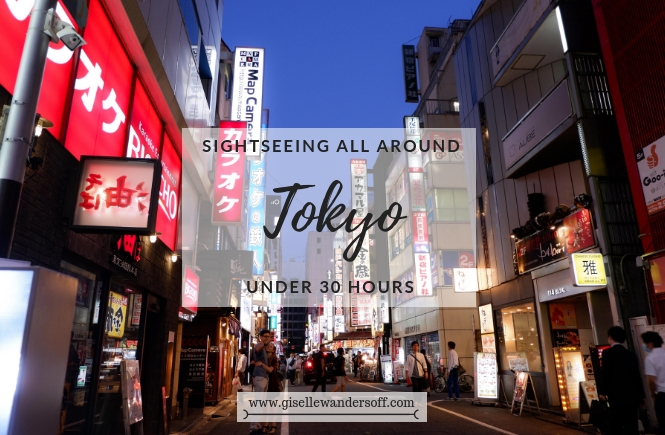 Full disclosure, though, if you do attempt to follow this itinerary, prepare yourself for a jam-packed five days with little rest and a lot of time spent in transit. But before we go into the itinerary, here’s a fun little video I made of our trip! 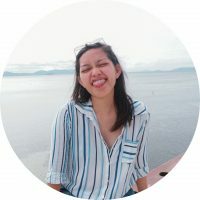 If you’re interested in my full step-by-step itinerary for this jam-packed 5-day trip, check it out on Travelibro here. 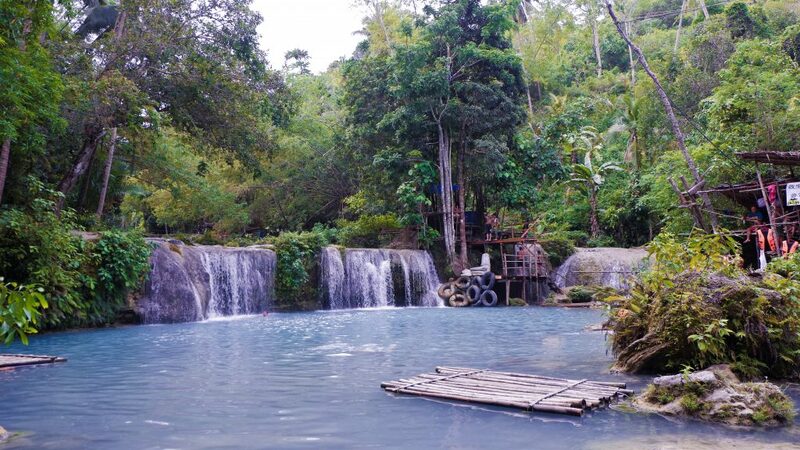 Located in Southern Visayas, Siquijor used to be commonly associated with mystic traditions done by its locals. But today, its local tourism has grown significantly, with no signs of slowing down. 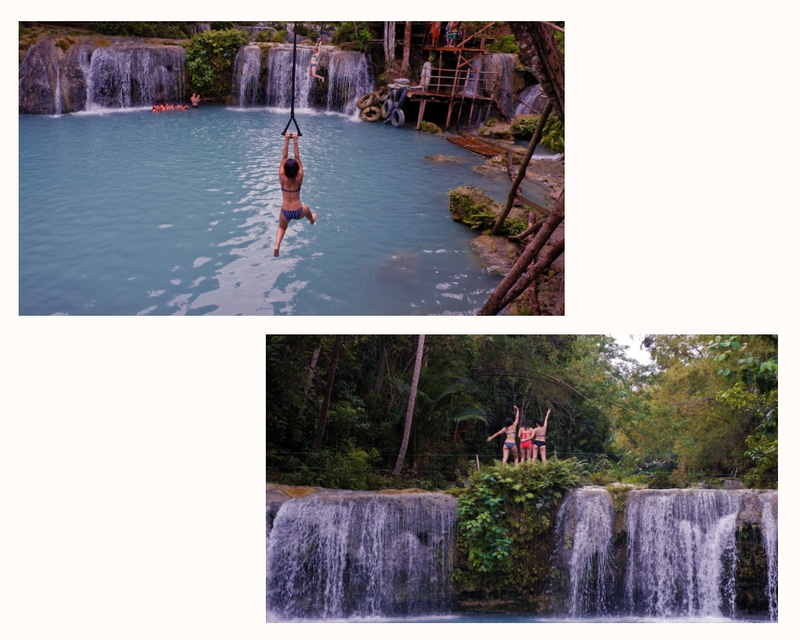 Though Siquijor is a very small island geographically, there are a number of popular unique attractions sprinkled all around the place: Cambugahay Falls (cascading waterfalls equipped with vine swings for Tarzan-like jumps), Salagdoong Beach Resort (known for its diving platforms up to 22ft high! ), and Paliton Beach (most picturesque beach on the island). The Cambugahay Falls have become part of my personal favorite local attractions for its simple, natural beauty and the crazy rush of adrenaline when swinging off the platform. 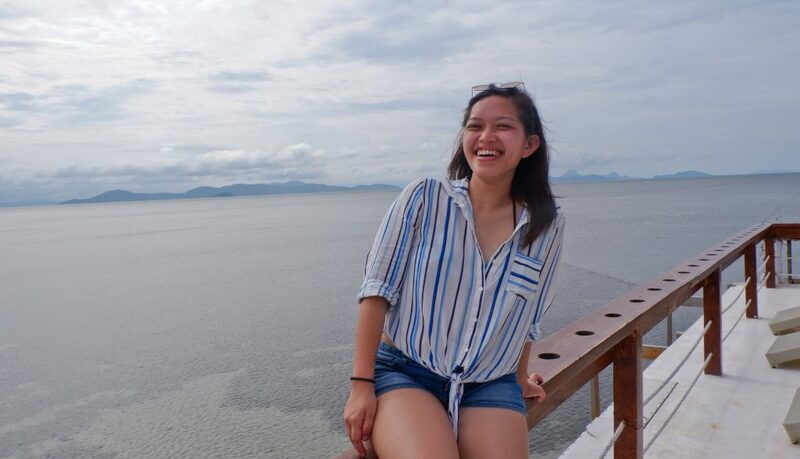 After travelling almost 40 km from Siquijor by boat, we’d arrived at the main attraction of Apo Island, which is surprisingly not the island itself (we actually didn’t step foot on the island! ), but rather, the vast marine sanctuary around the island. 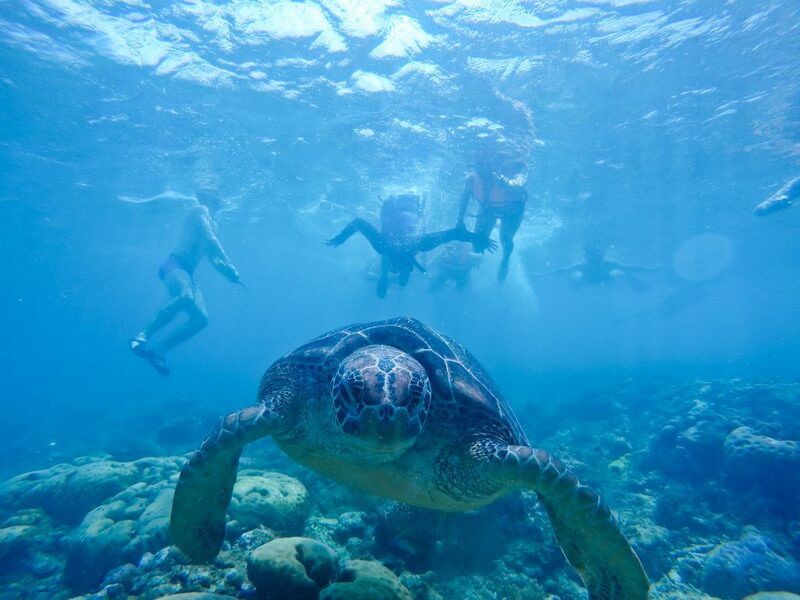 Needless to say, going snorkeling or diving is a must here! 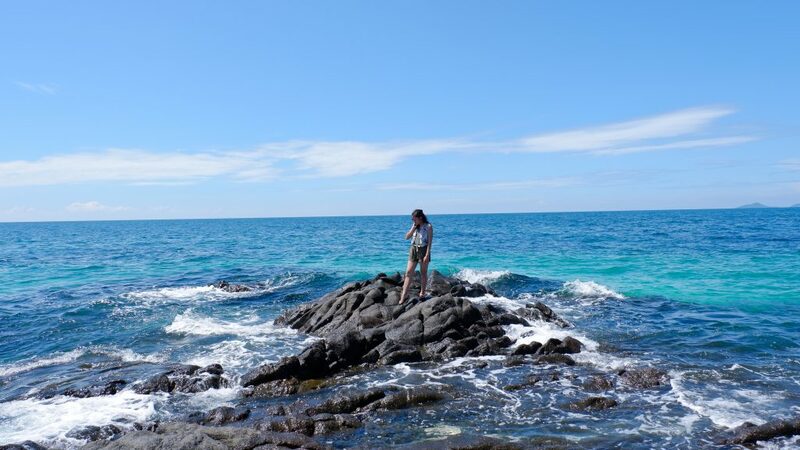 This stop was #1 must-visit on my list for this trip for one reason alone: the sea turtles! A section of the sanctuary is well-populated with these adorable creatures and you can believe that I was over the moon to finally get to see them up close and personal. 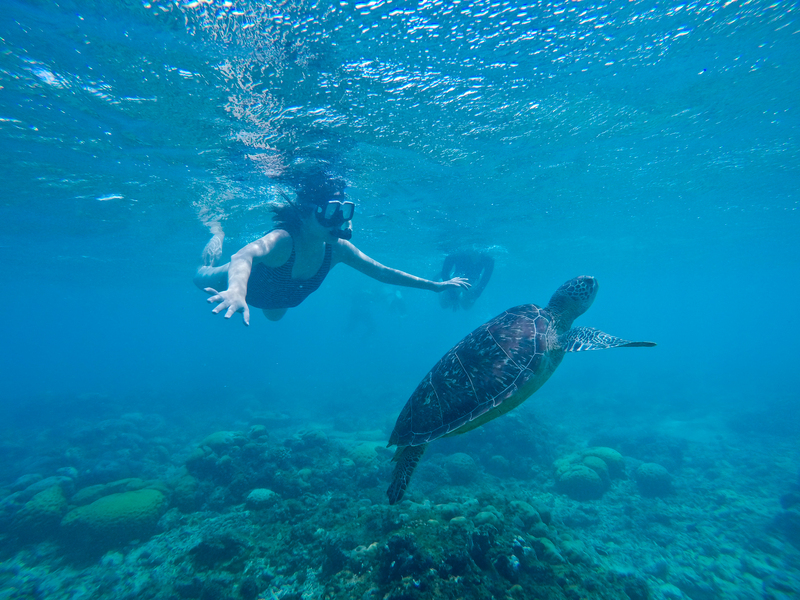 They actually didn’t mind any of the humans following them around (as long as you don’t touch them or their habitat, of course), so there was a solid half-hour of us just chasing after one turtle, trying to get a good photo with him. Haha! 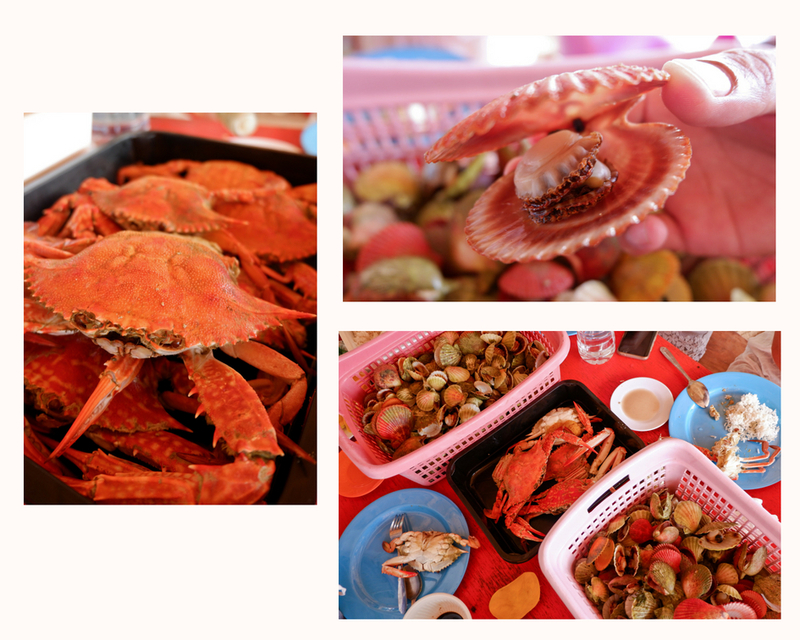 After our first two days spent in Siquijor and Apo Island, Bacolod became our home base for two nights. It is one of the most urbanized cities in the Philippines, known its sugarcane plantations and the famous Masskara festival. 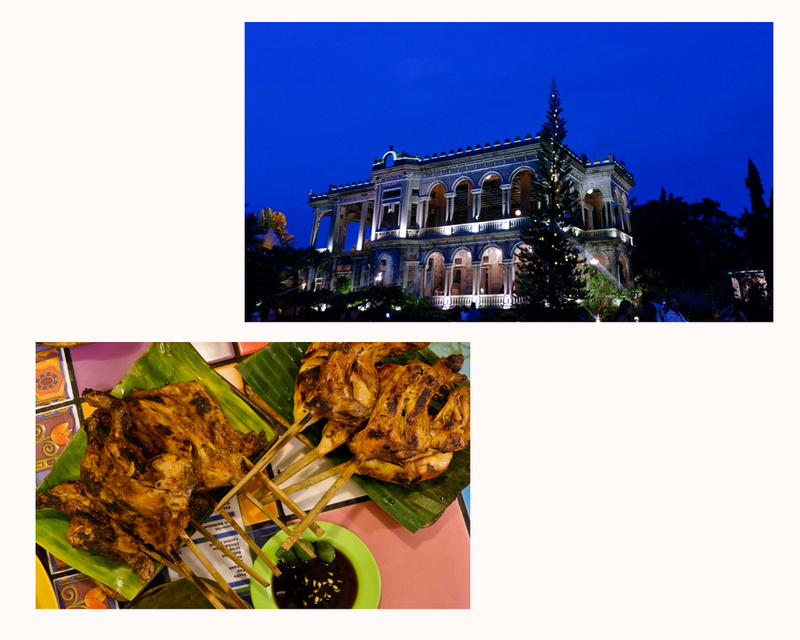 Though we didn’t actually spend too much time in Bacolod City itself, we were able to cram in a couple of activities such as visiting The Ruins, a popular ancestral home (or what’s left of it) that holds much historical significance, and going on a well-deserved food trip which included the some of the best Filipino dishes (chicken inasal!). 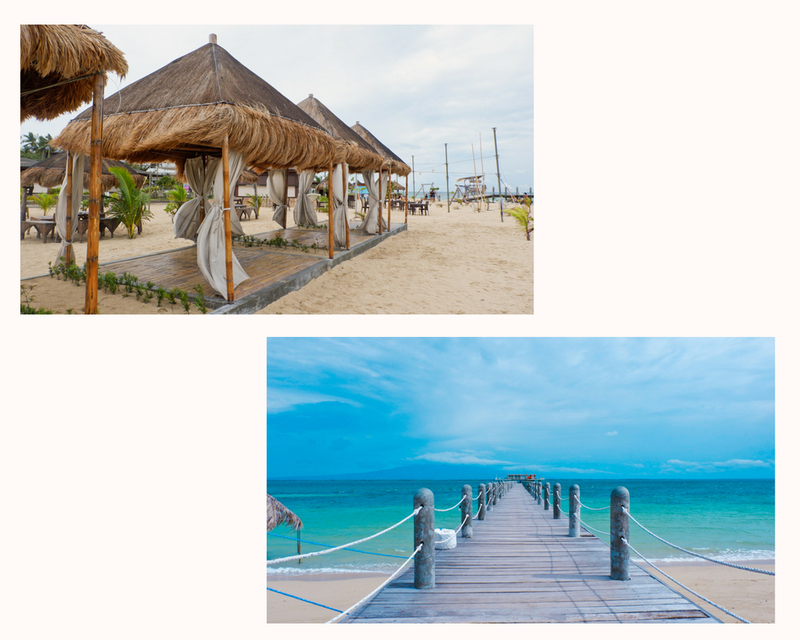 Lakawon Island Resort is a privately owned beach resort located on a small island off the northern coast of Negros Occidental, which is around an hour or two drive away from Bacolod City. It’s an impressively well-maintained place that is home to the well-known Tawhai Floating Bar as well. There are a lot of other picturesque views on the island other than the bar, too, such as their adorable beach huts and the beautiful loading dock. 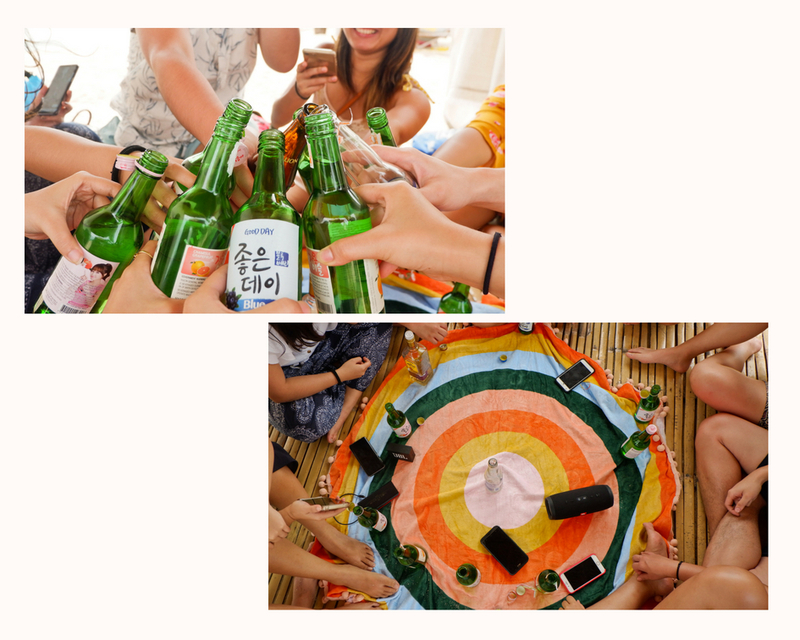 The weather did not completely cooperate with us during our visit, but it still turned out such a good day of just relaxing, taking some cute photos, and having ultimate bonding sessions with my friends. 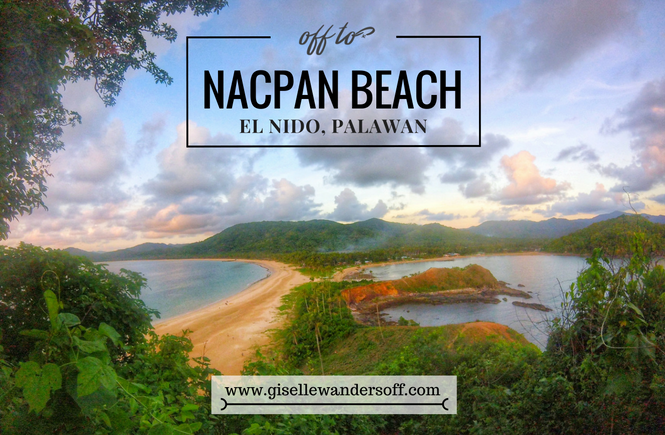 On the 4th day of our excursion, we move from the sugary province of Negros and off to Iloilo City. After over an hour on a ferry boat, we arrive in the second highly urbanized city in Western Visayas. We actually did not stay here for long — just enough to pick up some of their famous delicacies (like butterscotch bars and mango chewy cookies) and have a taste of the famous Iloilo dish: La Paz batchoy, a pork noodle soup popularized from the district of La Paz in Iloilo City. From there, we were off to our next destination! 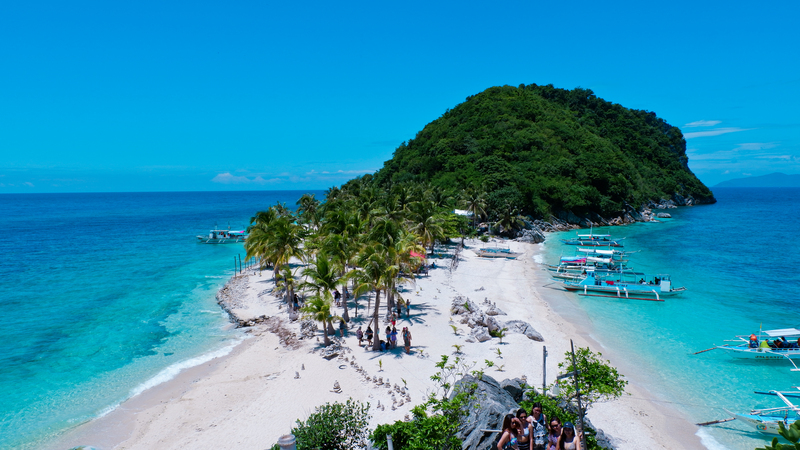 As our visit to Islas de Gigantes was only a day tour, we actually spent the night in Carles, the nearest jump-off point for the tour. 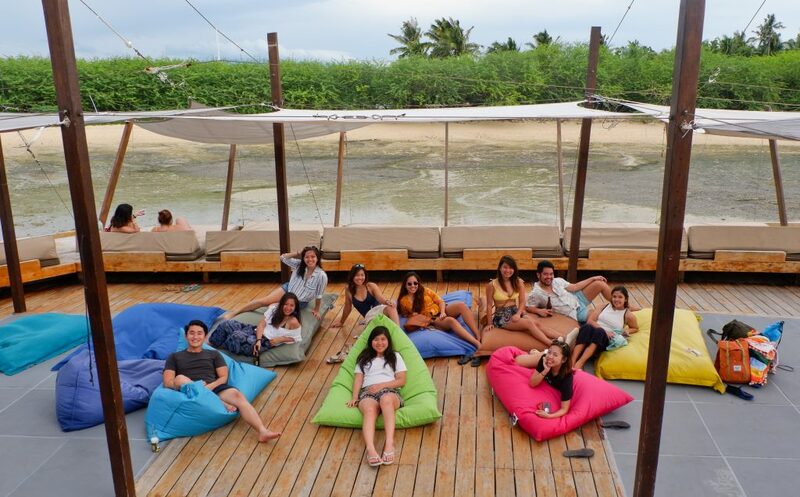 We stayed at the newly opened Solina Beach & Nature Resort, which was just an actual dream! 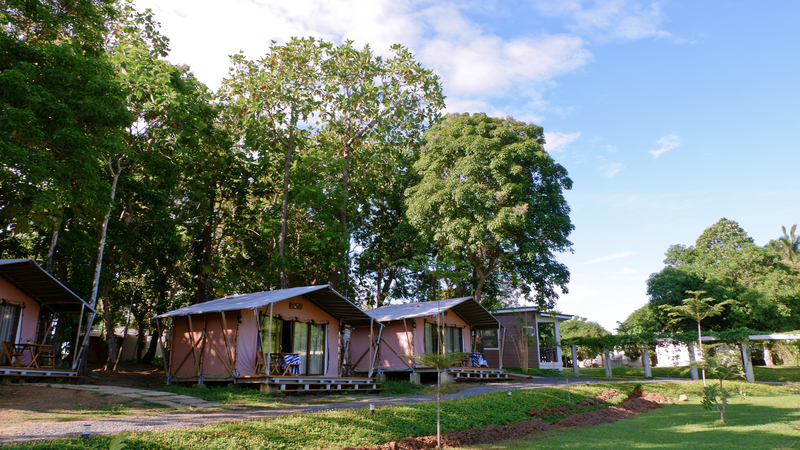 As well as being the first luxury resort in the area, what made it really interesting was the beautiful cabin tents we stayed in that made it feel like we were still very much in nature. I only regret to have stayed there for only one night — I’m definitely coming back! 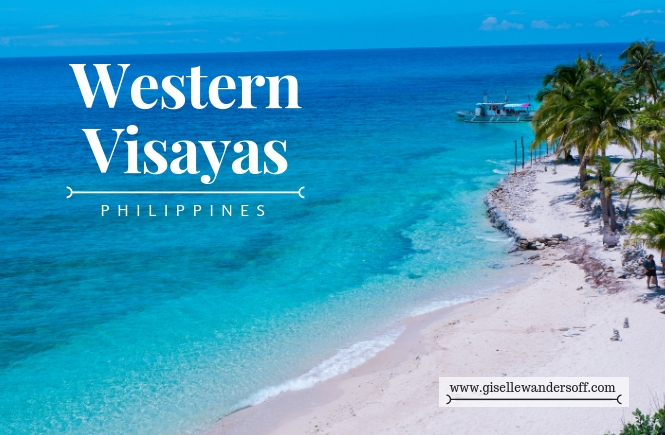 I visited the Western Visayas in July 2018. Enjoyed this read? Subscribe to my mailing list here and never miss another post!